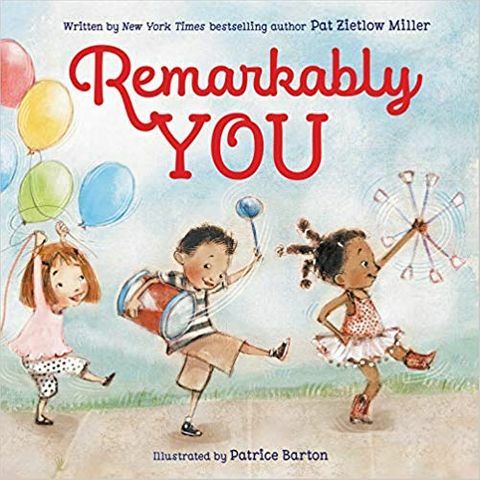 This is a book about celebrating all the special talents and gifts that make you wonderfully different than anyone else. It will be illustrated by Patrice Barton. Coming from HarperCollins on Feb. 5, 2019. You can order it here. What does it mean to be brave? When should you try? 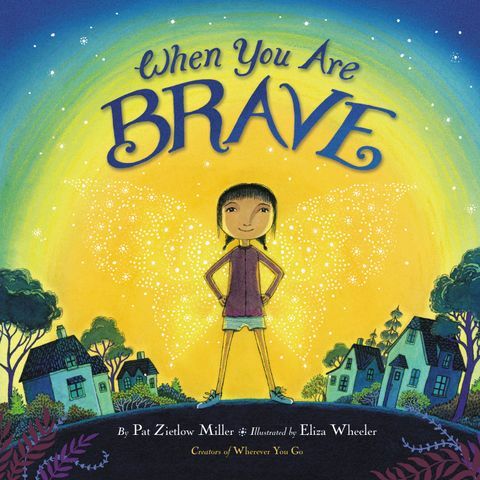 This book looks at some of the many times it pays to be brave. Illustrated by Eliza Wheeler. Coming from Little, Brown on March 5, 2019. You can order it here. Loretta and her parents are so excited. Aunt Esme and Uncle Jax are having a baby! When Gabe arrives, Loretta thinks he's the best baby on the block. Everyone showers him with gifts, but Loretta doesn't know what to give. Can she find the perfect gift for her baby cousin? Illustrated by Alea Marley. Published by little bee. A New York Times bestseller! 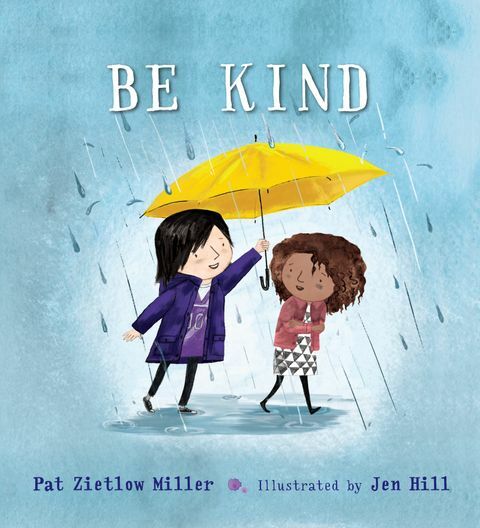 A classroom mishap leads to a conversation about what it means to be kind and how small actions can lead to big results. 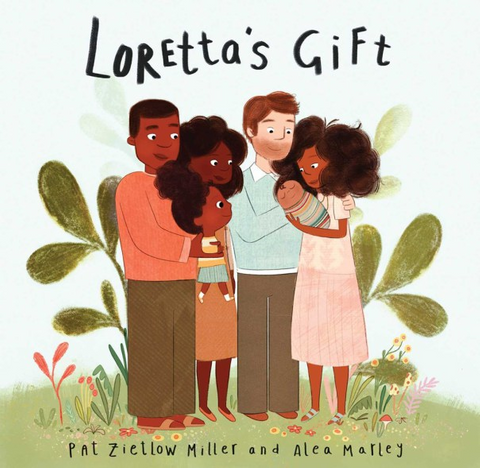 The book is illustrated by Jen Hill and published by Roaring Brook Press. Watch the BE KIND book trailer. 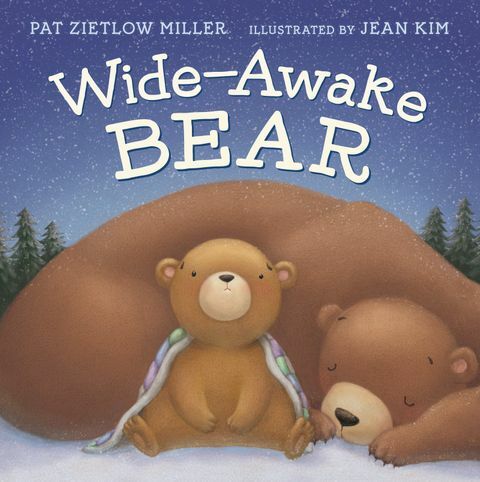 Elliott is a bear cub who wakes up far before the expected spring and can't seem to get back to sleep, no matter what he tries. Illustrated by Jean Kim. Published by HarperCollins Children's Books. 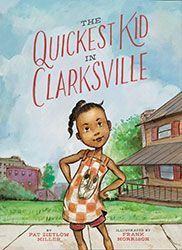 The story of a little girl in 1960s Clarksville, Tennessee, who dreams of being the fastest girl in the world – just like her hero, sprinter Wilma Rudolph, who made history as the first woman from the United States to win three gold medals at one Olympics. Illustrated by Frank Morrison. Available from Chronicle Books. A sequel to SOPHIE’S SQUASH. 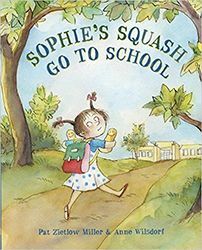 Sophie starts school with her two squash friends and learns that friends really do come in all shapes and sizes. Illustrated by Anne Wilsdorf. Published by Schwartz & Wade. 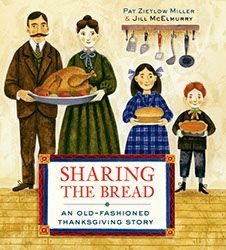 A lyrical celebration of food and family and togetherness as seen during one old-fashioned, down-home Thanksgiving dinner. Jill McElmurry illustrates. Published by Schwartz & Wade August 2015. Join an adventurous rabbit and his animal friends as they journey over steep mountain peaks, through bustling cityscapes, and down long, winding roads to discover the magical worlds that await them just outside their doors. This book celebrates the possibilities that lie beyond the next bend in the road – the same road that will always lead you home again. Illustrated by Eliza Wheeler. A great graduation gift. Published by Little, Brown in April 2015. 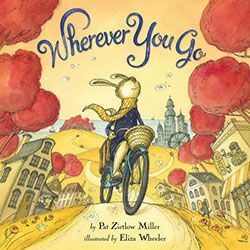 Watch the WHEREVER YOU GO book trailer. See these related classroom activities. 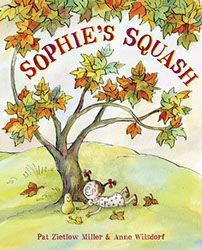 Visit the Sophie's Squash Facebook page. What do you do when you love someone who's far away? You write letters, call on the phone and talk on the computer. And, maybe, you consider all the ways you could get from here to there. Suzy Lee illustrates. Coming from Roaring Brook Press. In this follow-up to BE KIND, Tanisha explores the many ways her family is strong and how she can be strong herself. Illustrations by Jen Hill. Coming from Roaring Brook Press in 2021. When Millie moves to the United States, she misses her home. Especially her garden. Can she and her new friends turn a rooftop into a reminder of home? Melissa Crowton will illustrate. Coming from Putnam Books in 2021. Meet Stella Wells. She's an aspiring scientist with a problem that needs solving. That "baby" her parents brought home from the hospital? Very suspicious. In fact, Stella is pretty sure it's not a baby at all ... but a duck. Obviously, research is required. Illustrated by Daniel Wiseman. Coming from Chronicle Books in 2020.